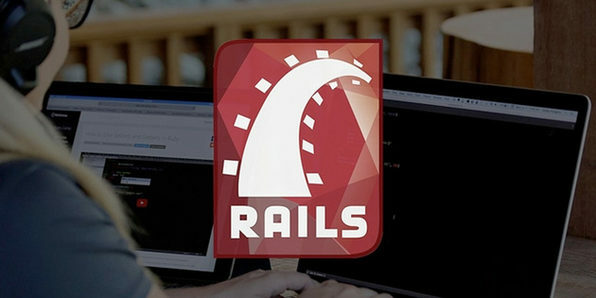 Ruby on Rails has been used to build some of the most complex websites in existence, and is a hugely valuable tool for any aspiring web developer. 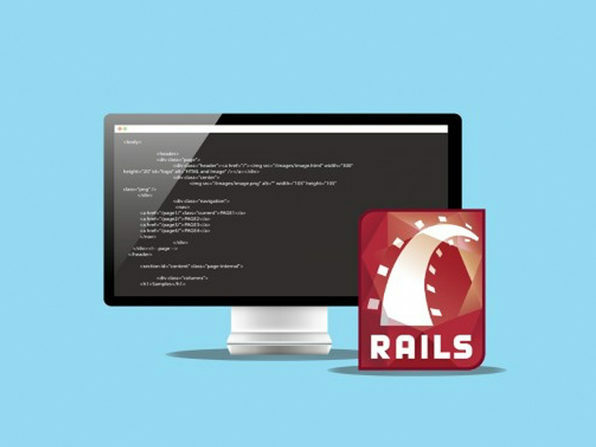 In this course, you'll learn how to build a Rails application from scratch, following along with the instructor's real process when he was hired to build this app. 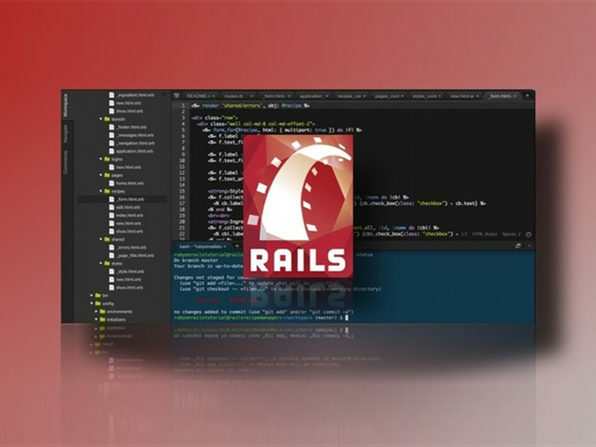 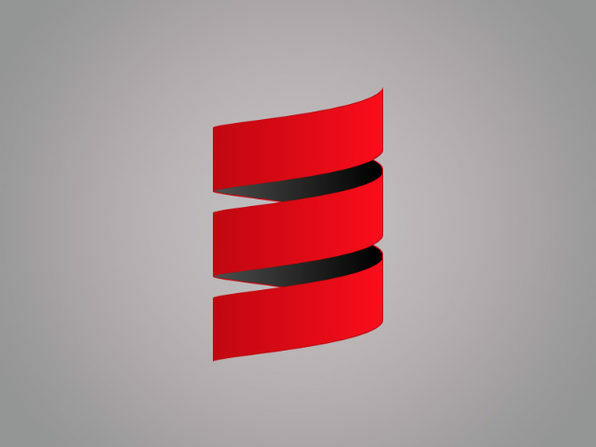 Through this lens, you'll learn common mistakes, as well as troubleshooting fixes to become a more complete developer.